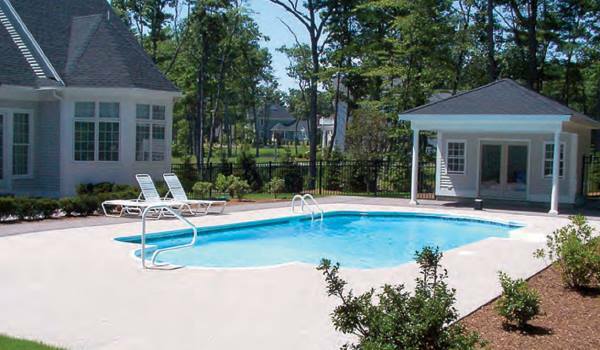 Country Club Pools - Holding the leadership position for inground swimming pool construction for over 50 years! 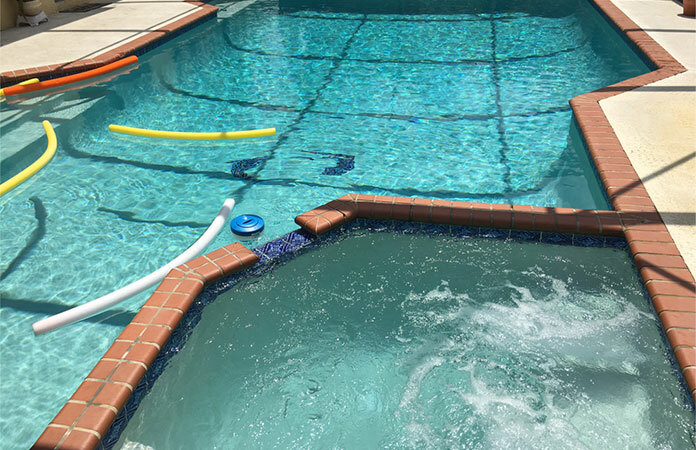 Innovations and experiments in pool construction are essential, as they allow for creating outstanding swimming pools and a family asset. Providing clients with better services requires implementing the latest technologies, which we integrate with traditional methods to great success. 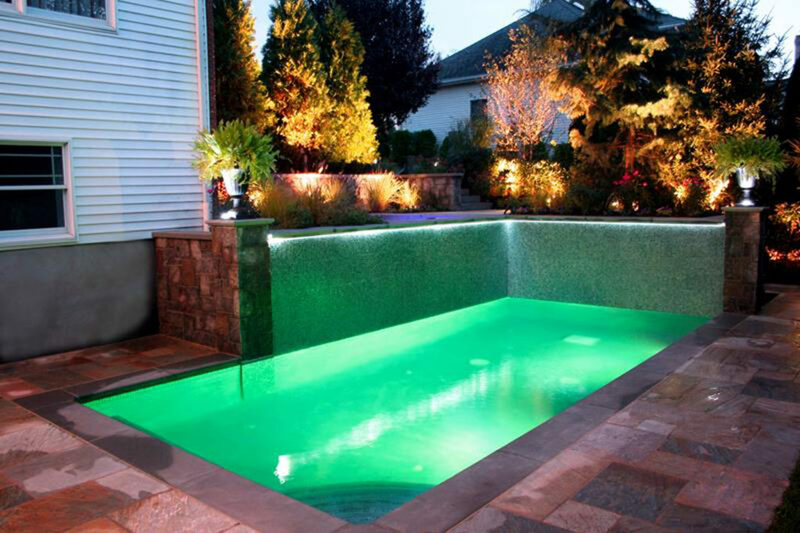 Our designers are highly educated, experienced and full of ideas to implement in our custom pool designs. The ending results are always gorgeous and of an award-winning caliber. I have been dealing with Country Club Pools since 1994. 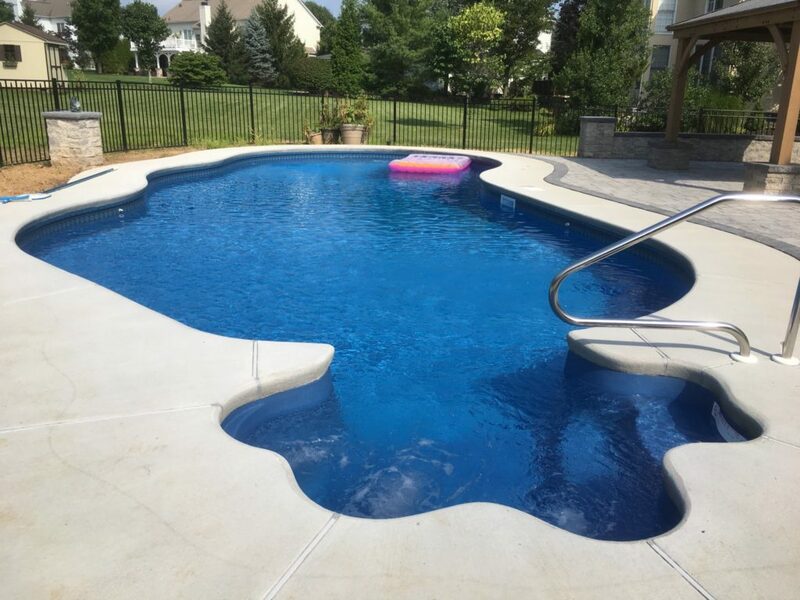 Their service and knowledge of the pool industry is exceptional. They go above and beyond to satisfy and to assist you with any problem or situation you may encounter with your pool. 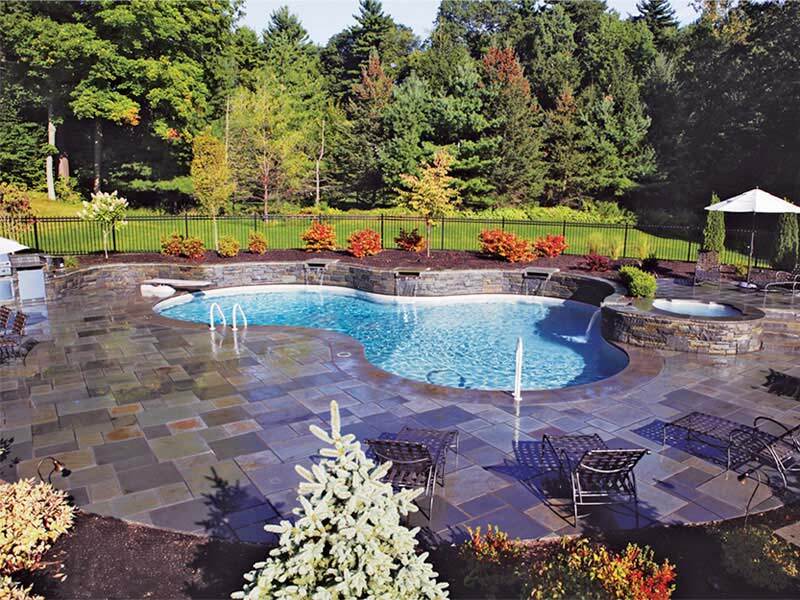 If you want a pool, need pool supplies or just advice about your pool, I highly recommend Country Club Pools. I have been using Country Club Pools since I moved into the area. They are the closest to my work and not too far from my home either. I have been very happy with their service. They carry large jugs of liquid chlorine and seem to have competitive prices for their other chemicals. I utilize their free water analysis service frequently usually in the spring and sporadically during the summer. 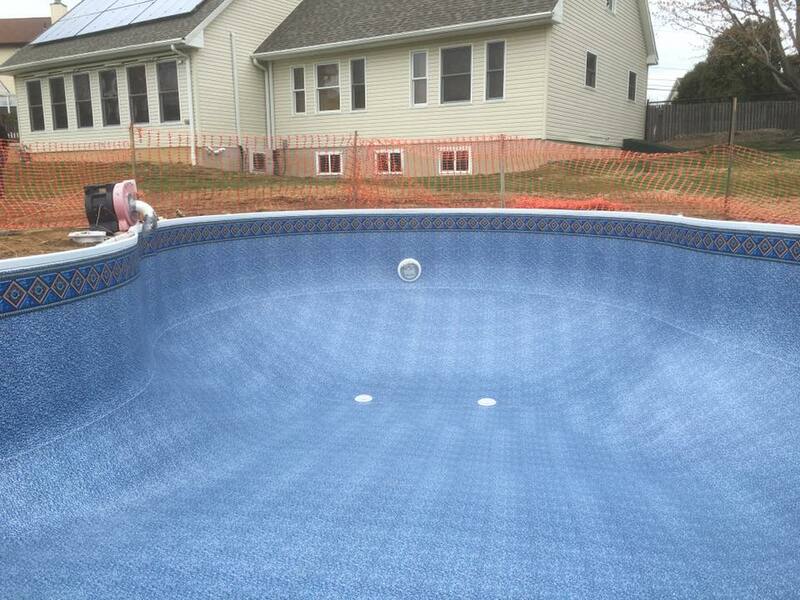 They also cleaned out my pool when gunk filled the bottom after one of the remnant Hurricanes/tropical storms dropped large amounts of rain on our area and the price was very reasonable. I do most of the work on the pool and it's systems myself but I hesitated cleaning out all that dirt, mud and gunk. They are a local and not a chain and that's important to me. They built part of Copacabarker 10 years ago...!